Hello! I am back with another challenge from Stamp TV April Foolery ....this time it is Lee's Sketch Challenge shown on the right. 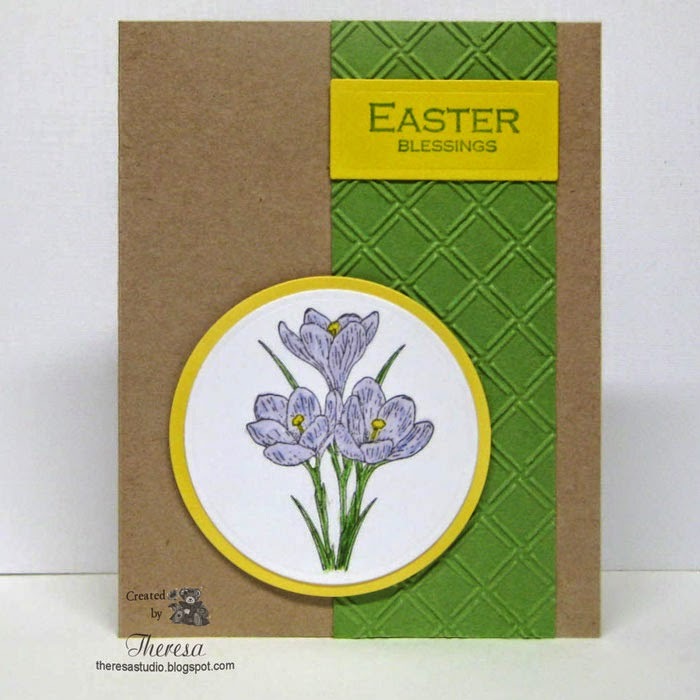 I made an Easter card using GKD Spring Floral set with a Kraft card base. I stamped the Crocus with Memento Tuxedo Black ink on GKD White CS and colored with Copics BV00, BV04,Y13, and G40. I also used Memento Bamboo Leaves ink and marker. Other CS used was Grass Green and Yellow. I used Nestabilities circle and rectangle dies and Cuttlebug EF Wicker Weave. I like the look of this simple card. The Kraft Journal: Make it Monday Challenge #217 Spring Colors. 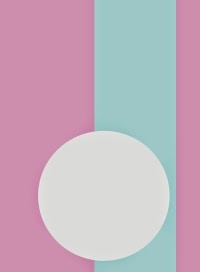 I used spring colors from the graphic on the right. 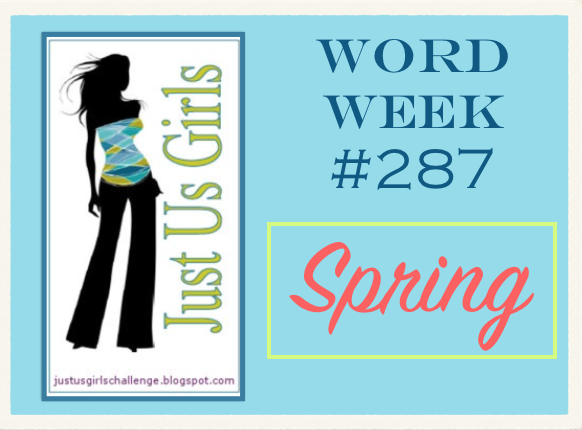 Just Us Girls: Word Week #287 Spring-Crocus are the first signs of spring in my garden. Pretty flowers, beautifully coloured. Thanks for playing at AAA Cards. Such pretty crocuses! Mine are blooming right now in my garden. Thanks for playing with us at ATSM! Such pretty crocuses popping up for spring! Love that green textured piece too! 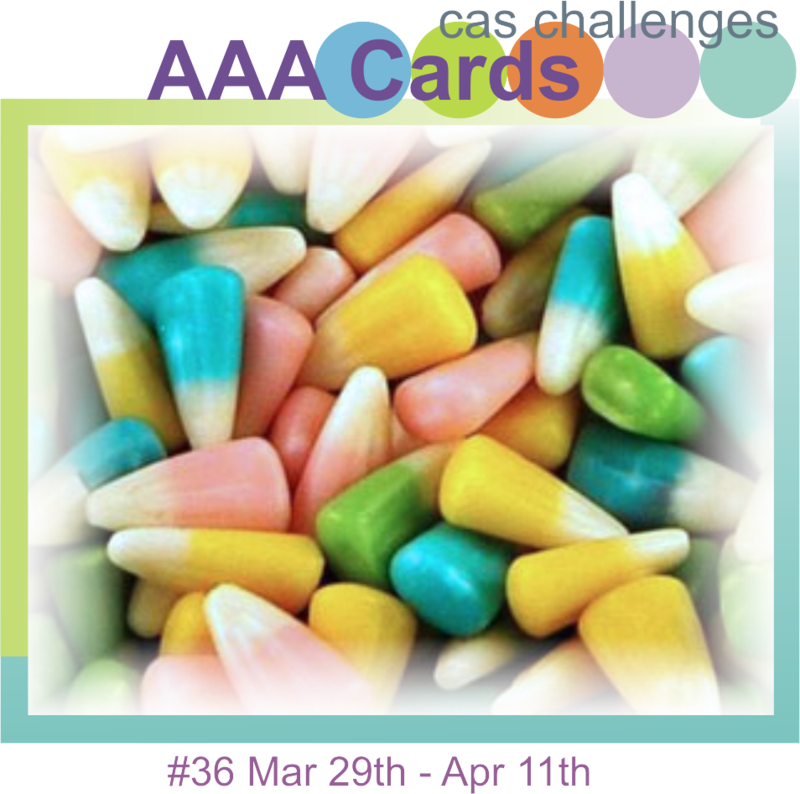 So pretty and a great use of colors from the challenge at the Kraft Journal, thanks for playing along. Love your take on that sketch! What a beautiful card! Thanks for joining us at Just Us Girls!